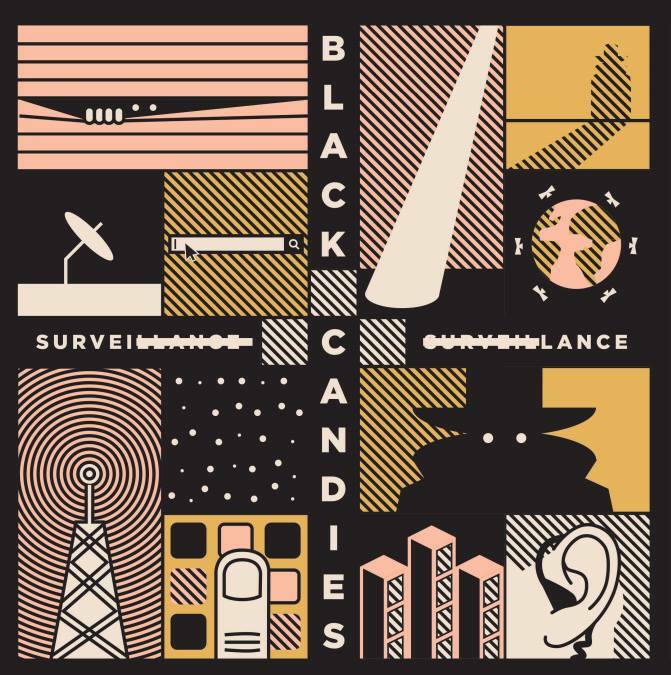 Black Candies’ Surveillance is available now! Surveillance, the third issue of Black Candies, is out now! This issue features work by Julia Dixon Evans, Valerie Polichar, Gabriela Santiago, Laura Gwynne, and many others. Edited by Ryan Bradford and published by artist collective So Say We All. As you know I have a liking for spy stories, and have a story in this issue. Thank you so much to Ryan for keeping close watch on my story!